Mud and Sticks are some of the most important tools of childhood. Whether the kids are making “soup”, mortar, a potion, or simply feeling the textures and observing the transformation these childhood experiences are fundamental to growth. Liz Gustafson is the teacher of the Growing Together Playschool. 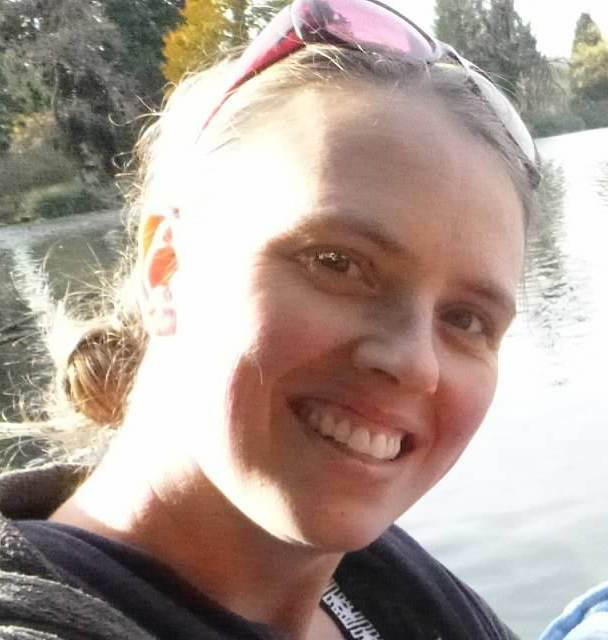 She has a Bachelor’s Degree from Reed College and a Master’s Degree in Early Childhood teaching and is the mother of two young boys. Liz has a passion for the magic of childhood and a talent for helping children discover and respect their inner voice. She practices the Positive Discipline approach which looks to the core causes of behavior and teaches solutions instead of punishment. She is enthusiastic about emerging curriculum and child-directed projects and has done independent research into the Reggio-Emelia approach to preschool education. She continues to be inspired by the value that children’s ideas hold in that philosophy. Liz is also an advocate of emotion-coaching, believing that all feelings are valid and deserved to be recognized. Liz recognizes that the most important relationship in early childhood is the bond between parents and children and works extensively to ensure that parents are informed and involved in the activities of their children’s days at the Growing Together Playschool. Liz invites parents to be as involved as they would like in their child’s experience. Parents may stay as long as they would like or drop off quickly if need be. 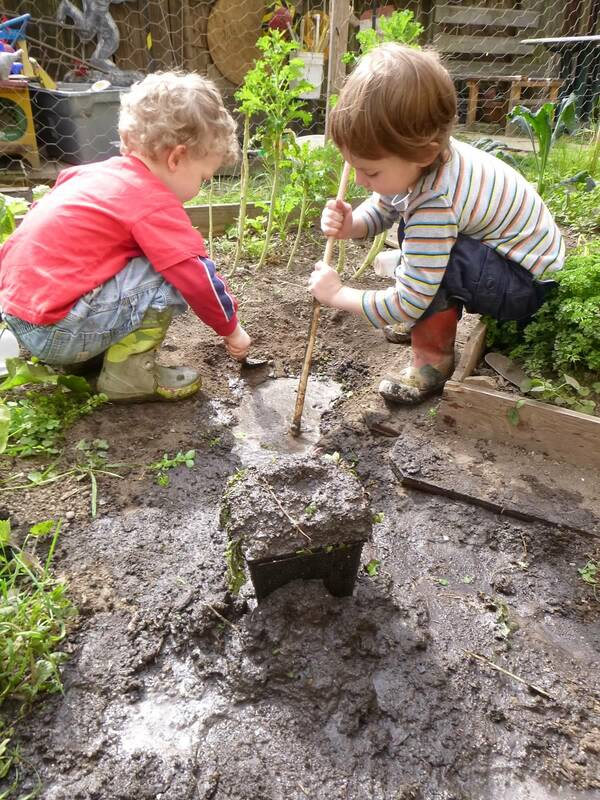 Respect is the foundation for growth and learning at the Growing Together Playschool. Liz encourages the children to recognize that through respecting themselves, others and their space, problem-solving and “rule making” can be easy. At Growing Together children are encouraged to recognize the results of their actions and to see “rules” as a tool to ensure safety and opportunities for everyone. Positive Discipline techniques, meeting each child’s needs, teaching alternatives, and recognizing actual motives are used instead of punishment. Older children are encouraged and taught techniques of problem solving and “meetings” to address disputes and conflicts. Likewise, children at the Growing Together Playschool are given respect for their ideas and accomplishments. They are encouraged to pursue their interests, to meet the world with curiosity and to recognize and voice their needs. Liz practices emergent curriculum planning, which is a child-directed philosophy that allows for the flexibility to encourage individual pursuits and peer involvement. Liz is educated in many progressive ideas about child development and developmentally appropriate practices. At Growing Together Playschool she provides the children with many structured and unstructured opportunities for large and small motor, cognitive and social/emotional development as well as fun, friends and new experiences.